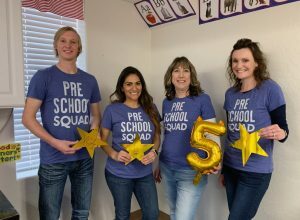 Our Preschool has received a 5 Star rating from Quality First. Verde Christian Academy is the first Preschool in the Verde Valley to receive a 5 star rating, and one of only 3 in Northern Arizona. We are so proud of our Preschool Team!